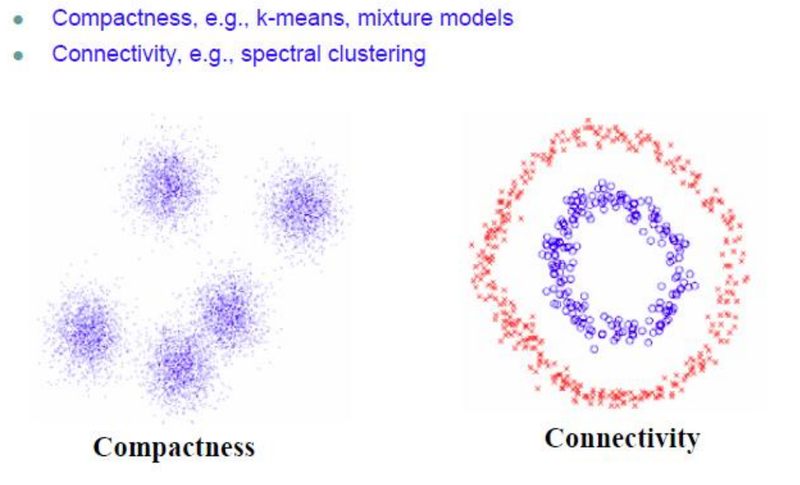 This is a guest post by Xianrui Meng from Boston University about a paper he presented at CCS 2015, written in collaboration with Kobbi Nissim, George Kollios and myself. Note that Xianrui is on the job market. Encrypted search has attracted a lot of attention from practitioners and researchers in academia and industry. In previous posts, Seny already described different ways one can search on encrypted data. Here, I would like to discuss search on encrypted graph databases which are gaining a lot of popularity.